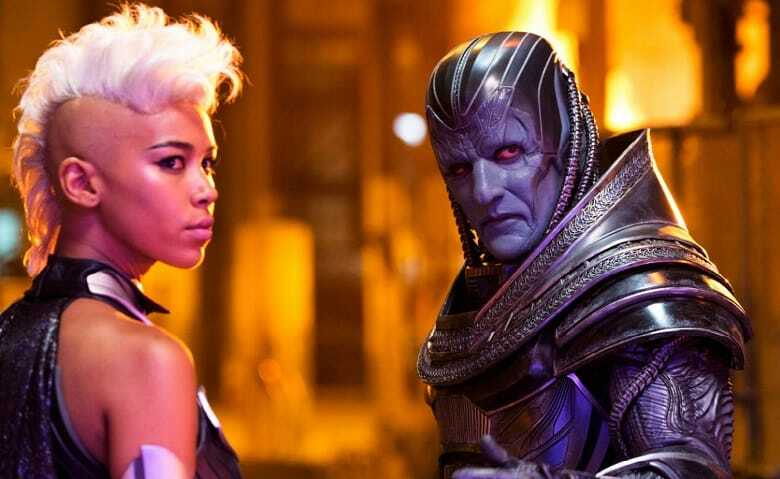 Out of all the superhero movies that are slated to come out this year, the one we probably know the least about is Bryan Singer’s X-Men: Apocalypse, as there’s been somewhat of a lack of marketing for the movie. However, one thing we do know is that the titular villain is going to have four horsemen by his side for most of the movie, with one of them being a young Storm. Lastly, the actress revealed that she’s “doing a Kenyan accent. I’m also speaking Arabic, which is cool.” What do you guys think? Are you excited to see Storm in X-Men: Apocalypse? Sound-off your thoughts in the comment section below. Her mention of the Phoenix makes me wonder if that’s not going to be teased in this movie. If Bryan Singer wanted to leave the X-Men franchise with a bang, redeeming X3 by making the Dark Phoenix movie he should have done would be a heck of a way to do it. I’m really hoping they go for it. Maybe jump ahead a decade or more and recast some of the youngsters(none of them could pass for adults, imo). In the Ultimate X-Men, Jean’s Phoenix powers flare up while the X-Men are battling Apocalypse, and she almost kills him while crying, “Die! Die!” I’d love to see that happen in the film.